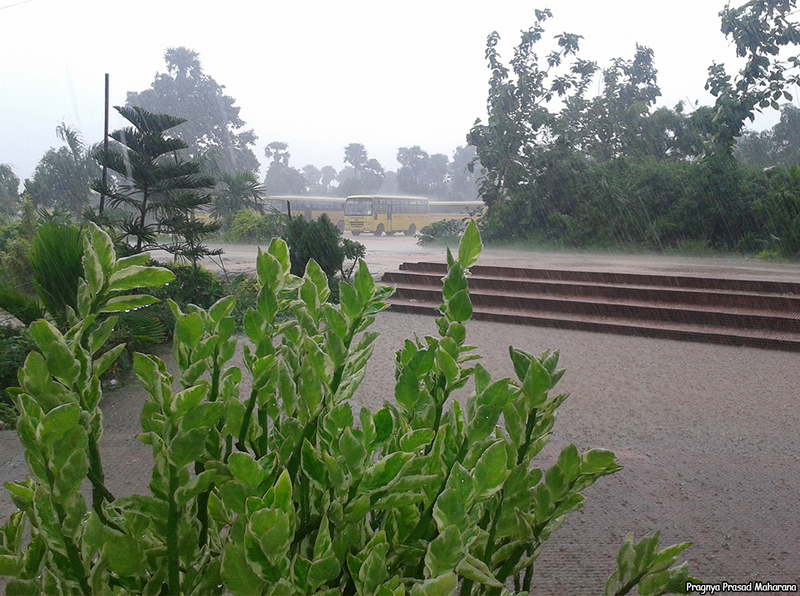 The institute is spread over 36 Acre lush green campus situated just outside the city of Berhampur in southern Odisha. The nearest airport is Bhubaneswar Airport and the nearest railway station is Brahmapur Railway station. The Hotel accommodations are in Berhampur as well as in Gopalpur-on-sea. The campus houses college building, student(boys) hostel, central library with auditorium, canteen facility, football ground and parking areas. All the Under Graduate and Post Graduate Programme, are affiliated to Biju Patnaik University of Technology (BPUT), Odisha. VITAM has been consistently increasing its rank and presence in campus placements activities among reputed institutions in Odisha. Producing graduates who are well equipped to handle the working norms of the industry and commerce in the public and the private sectors with practical knowledge has been the primary aim of VITAM. We have over 40 reputed recruiters from Core Engineering and Software companies who visit the campus regularly for recruitment drives. VITAM believes in transparency in teaching and has a strong mentoring and feedback system. Standard of education are given highest priority. VITAM has a reputation of regularity, punctuality and discipline which is one of the strong reason for VITAM to nourish its students, who eventually develop themselves into a smart, hardworking and reliable engineers and managers.